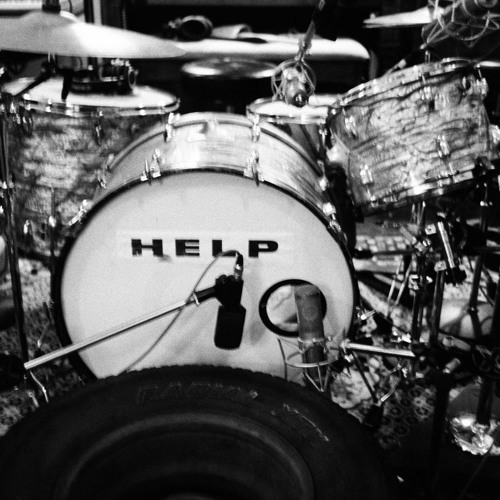 Help is a noise punk band. Excise fear from decision making. Act in defiant joy. Refuse to dominate others. Do not hoard the gifts of the universe. The future is uncertain. Ends don’t justify means. Solidarity now. Class war now.